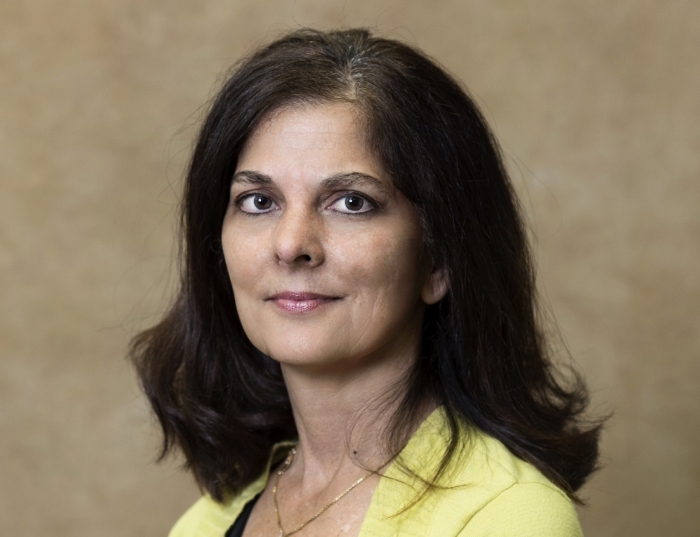 Patti Anania-Firouzan is an assistant professor and clinical education coordinator in the Department of Health Information Management. She received her Bachelor of Science (BS ’80) degree in Health Records Administration from the School of Health Related Professions, and her Master of Science in Information Science (MSIS ’89) degree from the School of Library and Information Science, both at the University of Pittsburgh. She has worked in both health care and vendor settings prior to her arrival at Pitt and has had numerous consulting engagements over the years in the areas of long term care and coding & reimbursement.She has been active in local (Western Pennsylvania Health Information Management Association), state (Pennsylvania Health Information Management Association) and national (American Health Information Management Association) associations and has presented numerous seminars on coding and HIPAA Privacy at different forums and sites across the country. Anania-Firouzan’s research focus has been on Encoder Systems and Computer-Assisted Coding, progression to the Electronic Health Record, Electronic Health Record standards, HIPAA privacy compliance issues, and the effectiveness of using ICD-10-CM and ICD-10-CM/PCS implementation and training issues. She also procures sites for the clinical education of students in the Health Information Management program and is responsible for overseeing their non-didactic learning experiences.